If you live in Chum Creek come and join the crew! Chum Creek has a fire station located in Mt. Lebanon Road. 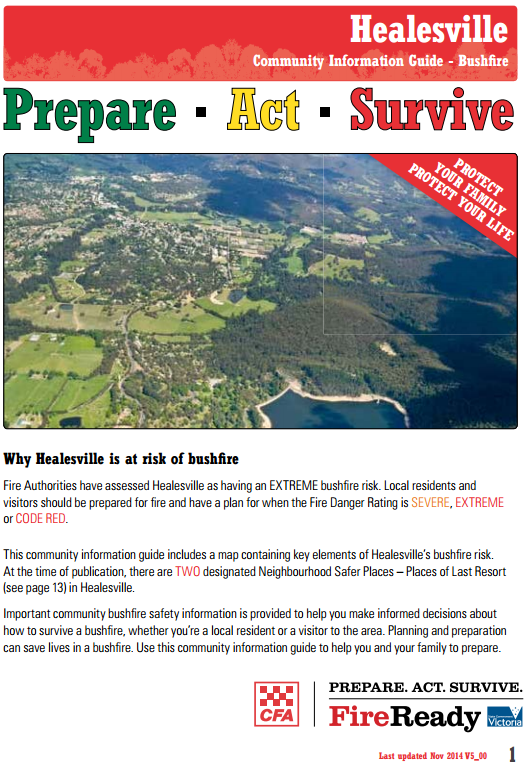 It is a satellite station for the Healesville Fire Brigade. 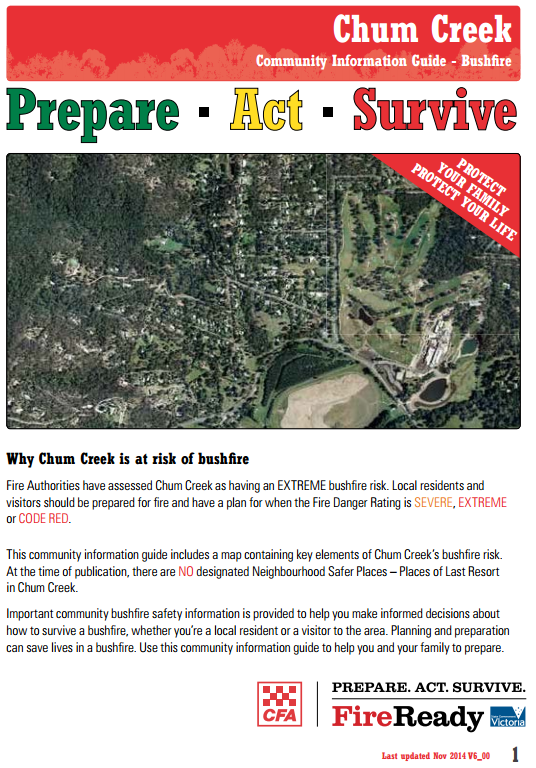 Our need is active men and women living near the fire station which is located in Mt. Lebanon Road Chum Creek, who can respond to fires and emergencies during the day. Are you available? Our volunteers come from all walks of life and have many different backgrounds, interests and skills. If you are 16 years or over, and would like to play an important part in your community, then we have a role for you! You don’t need to have experience to join the Brigade. We will provide you with the skills you need to become a firefighter. CFA volunteers attend nationally recognised and accredited training courses at no cost. Your level of commitment will depend on your availability. Commitment to the Brigade simply requires the time and skills that you can afford to give. Joining CFA is a great way to meet new people and put something back into the community.